The diplomat, Jo Song Gil, disappeared with his wife after leaving the embassy without notice in early November. Kim told reporters he had some information about the case but could not discuss it. 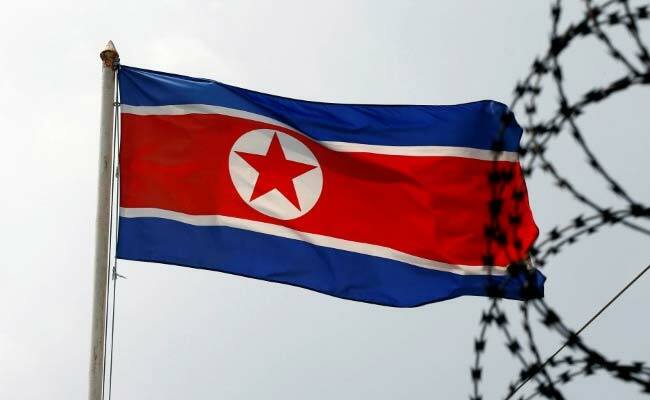 "They left the diplomatic mission and vanished," Kim said, referring to Jo and his family. If confirmed, Jo would join a slowly growing list of senior diplomats who have sought to flee the impoverished, oppressive North under the rule of Kim Jong Un. Jo took up the acting envoy post in October 2017 after Italy expelled then ambassador Mun Jong Nam in protest over North Korea's nuclear and long-range missile tests in defiance of UN Security Council sanctions. Jo's stint began in May 2015 and was due at the end of November, lawmaker Kim said. A source familiar with the matter, who asked to remain unnamed in order to speak about a sensitive political issue, told Reuters that Jo was officially replaced as acting ambassador by Kim Chon in late November. The source could not confirm the JoongAng Ilbo report or whether Jo was still based in Italy. The JoongAng Ilbo said Jo was with his wife and children. Citing an unidentified expert, it said he was known to be the son or son-in-law of a top-ranking North Korean official. North Korea forced diplomats stationed overseas to leave children at home after Kim took power in late 2011. Thae, the former deputy ambassador to Britain, said in his 2018 memoir that was the main reason behind his defection, calling it a "hostage" scheme. However, Thae also wrote there were some exceptions for those from the top echelons and who were seen as the most loyal to Kim.